Alleged narcotics, syringes and other items were reportedly located during an early morning traffic stop on Friday. MIDDLEPORT — A traffic stop lead to the arrest of two individuals on drug charges in Meigs County early Friday morning. In a news release, Meigs County Sheriff Keith Wood reported that on Friday morning Deputy Tylun Campbell initiated a traffic stop on a 2003 Honda four door in the area of Storys Run Road on State Route 7 for an equipment violation. Deputy Campbell reportedly observed criminal indicators from the driver and passenger of the vehicle and after checking ound both individuals to have suspended driver’s licenses. Meigs County Sheriff’s Office K9 Officer Deputy Brandy King and K9 Bax were called to the scene and the K9 indicated to the presence of narcotics inside of the vehicle. A probable cause search of the vehicle allegedly revealed approximately 4-5 grams of suspected heroin along with suspected crack cocaine and suboxone. Upon a search of the male’s person Deputy Campbell located a plastic baggy containing suspected heroin inside of the male’s wallet. 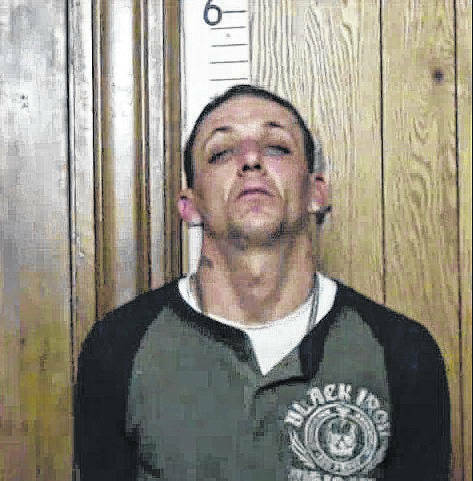 Herbert Bare III, 34, of Langsville, was arrested for possession of heroin and was transported to the Meigs County Sheriff’s Office, where he was incarcerated on the charge. Deputies also seized approximately 60 hypodermic syringes as well as approximately 15 glass pipes which are commonly used for smoking crack cocaine. 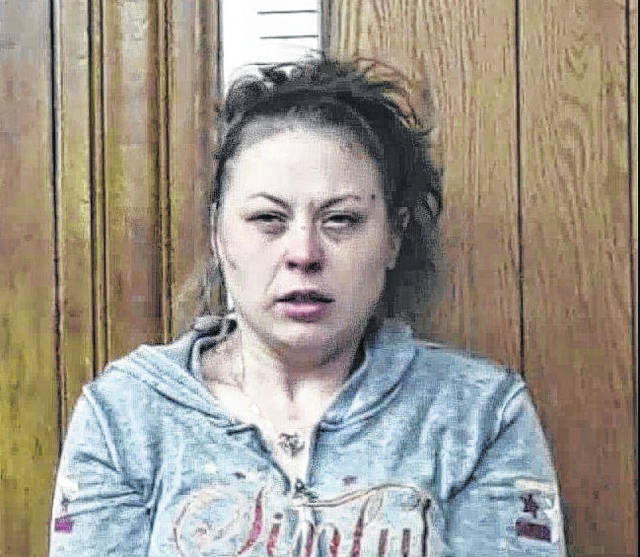 Misty Baird, 32, of Gallipolis was arrested for possession of heroin and was also found to have $1,630 allegedly concealed on her person. The Meigs County Sheriff’s Office will consult with Meigs County Prosecutor James K. Stanley on further charges and the case will be presented to a Meigs County Grand Jury. 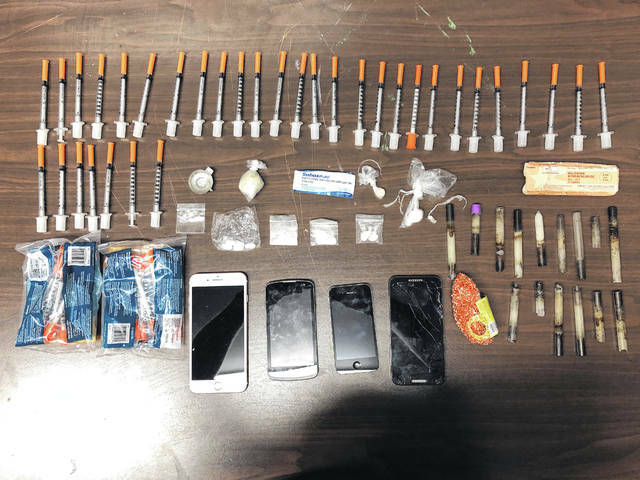 https://www.mydailytribune.com/wp-content/uploads/sites/42/2018/04/web1_4.6-1-trafficstop201846104831852.jpegAlleged narcotics, syringes and other items were reportedly located during an early morning traffic stop on Friday.